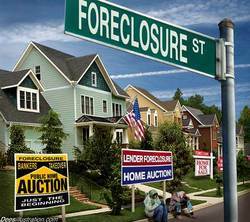 It’s rare that a bank’s mortgage is wiped out by a condominium association. Condominium Association of La Mer Estates, Inc. v. The Bank of New York Mellon Corporation decided by Florida’s Fourth District Court of Appeals on February 19, 2014 proves that with the right facts, a little timing and the right court, winning the lottery is possible. This case turns on the distinction between a judgment that is void, and one that is merely voidable. The owners of a condominium in La Mer Estates executed a mortgage in 2006. By 2008, they had stopped paying both the mortgage and the condominium association. The condo association filed a claim of lien for unpaid condominium maintenance, filed an action to foreclose its claim of lien, and as the only bidder at the condominium lien foreclosure sale, received a certificate of title to the condominium unit. After the condominium association received title, the bank continued to sit on its mortgage and in addition made no payments to the condo association. The condo association wrote to the bank offering to convey to it the title to the condominium unit, but the bank did not respond. Several months later the condo association filed a suit to quiet title, alleged that the bank’s mortgage constituted a cloud on its title, and that the bank had no bona fide interest or claim to the property. The bank was served with the quiet title suit but failed to respond. The clerk of the court entered a default against the bank, and the condo association filed its motion for entry of final judgment against the bank to quiet title. The bank was given notice of the motion but failed to appear at the hearing. The court entered the final judgment against the bank on February 10, 2011, and the bank was given notice of the entry of the judgment but did nothing until over a year later. On August 31, 2012, the bank finally shows up and moves the court to vacate the judgment quieting title pursuant to the court rule that a judgment may be vacated if the judgment is void, no matter how late the movant comes to the party. The bank claimed that the judgment was void due to some technical pleading rules that the condo association failed to follow. Although the bank was probably correct in its analysis of the condo association’s pleadings, the Fourth District Court of Appeals found that the quiet title judgment was not void but merely voidable, and that a voidable judgment may not be overturned more than a year after it is entered, even if incorrect, absent some fundamental failure of due process. The court followed the Florida Supreme Court holding in Malone v. Meres that if a court has the authority to rule on the subject matter before it and has jurisdiction of the parties, a judgment that is entered by error or due to irregularities or even wrongdoing in the proceedings is not void but only voidable as long as the adverse parties were given an opportunity to be heard. In this case, even thought the quiet title judgment might have been obtained by the condo association by mistake, the court had jurisdiction of the subject matter and the bank. The fact that the bank sat on the results of the quiet title judgment for over a year prevented it from overturning the mistakenly obtained quiet title judgment. The result of this case, however, conflicts with similar decisions from both the First District Court of Appeals as well as the Third District Court of Appeals. 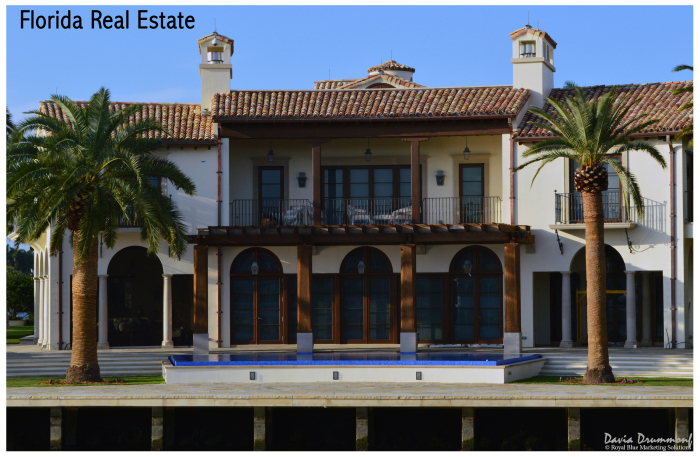 Because of the importance of this issue to the finality of judgments and the stability of property titles based upon those judgments, the Florida Supreme Court has jurisdiction to resolve the conflict between the Districts. I expect we will be hearing further on this case by the Supreme Court. But until then, at least in the Fourth District with the right facts and a little luck, timing once again is everything, and a condo association can beat a bank and wipe out its mortgage! Of interest to lawyers and layman alike, there is no rule against making an incorrect statement of law, fact or legal conclusion in a court pleading so long as it is not done in bad faith. When one thinks about it, at least one of the party’s pleadings in every case is always (after the fact) determined to be incorrect on one of these points. The one year is significant because of under Rule 1.540(b) of the Florida Rules of Civil Procedure, a voidable judgment may not be attacked after it has been entered for more than a year. e) exercise powers or authority held by the principal in a fiduciary capacity.This last restriction is very important. 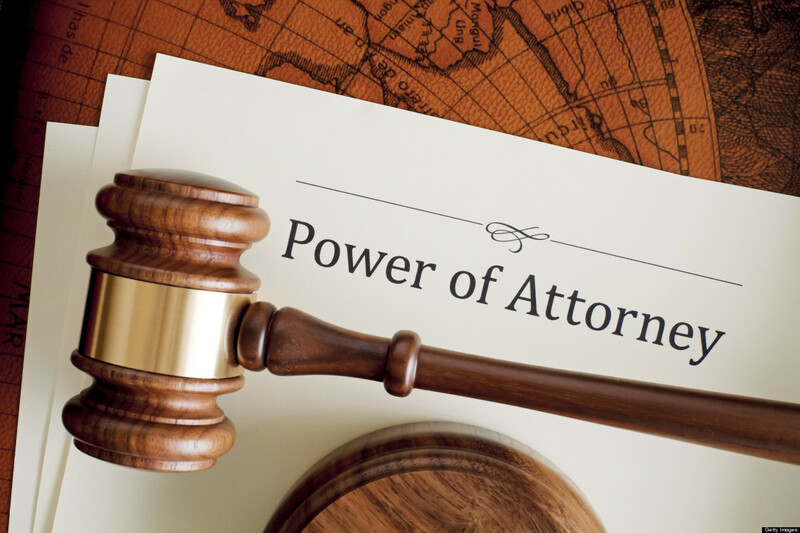 It is very common for an agent holding a durable power of attorney to believe that he or she has authority to manage or transfer assets titled to the principal’s revocable trust. Only the acting trustee of the trust has authority over the trust assets, who may not necessarily be the agent. 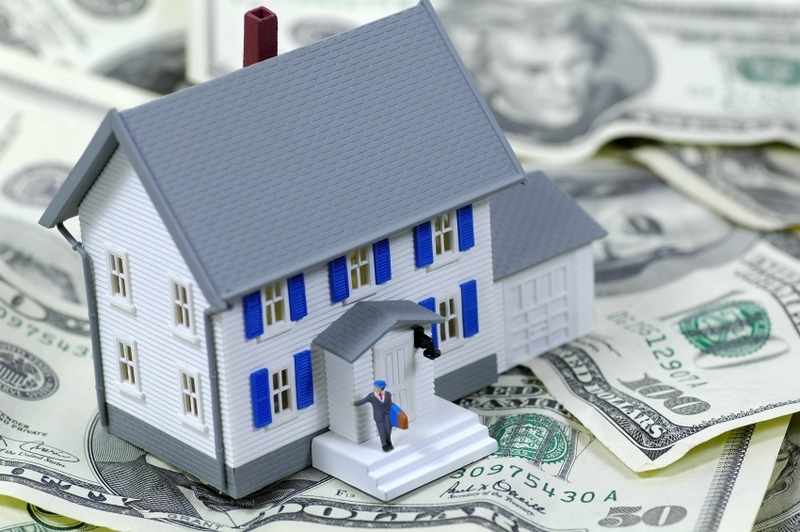 Refinancing: Whom Can You Trust? 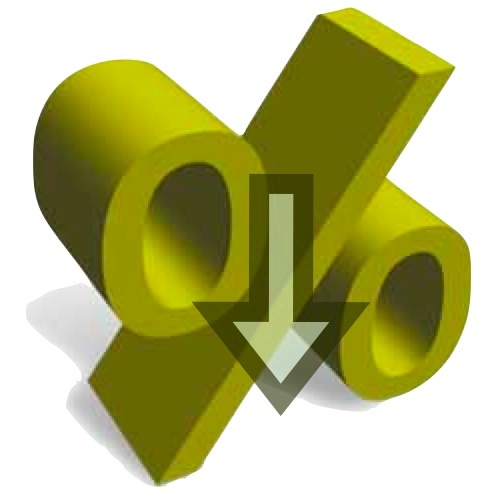 These websites typically take a simplistic approach, apply rules of thumb, and fail to consider the factors that make you an individual, such as your tax rate, inflation expectations, how long you plan to live in the house and the opportunity cost of paying closing costs rather than investing in stock, bonds or other investments. Their “one size fits all” approach often leads to refinance prematurely at higher rates than you might otherwise if a more sophisticated analysis were applied. The best refinance calculator appears to have been devised by two economists from the Federal Reserve and one from Harvard University, professor David Laibson. Their analysis is based upon a formula using stochastic calculus and takes into account loan size, your marginal income tax rate, the expected inflation rate over the life of the loan, how long you intend to remain in the house and other sophisticated factors. Stochastic calculus not your strong suit? For an unbiased analysis of whether or not its time to refinance, call our office for a free analysis of your situation. 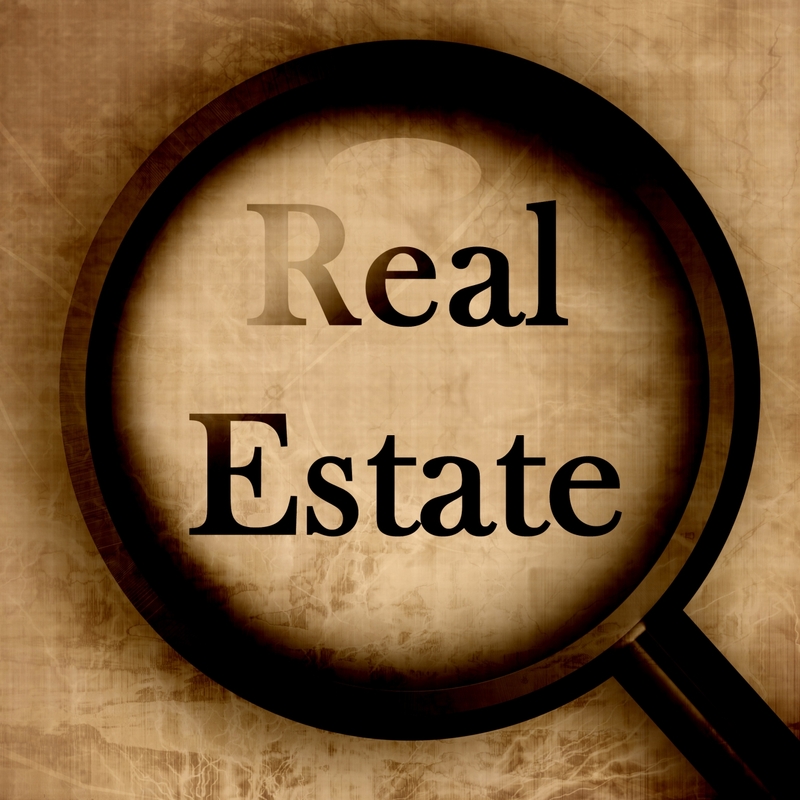 We’ve never been owned or controlled by any bank, mortgage broker or real estate company. For more than 32 years, the independence of our office and our fiduciary duty to our clients has been putting your best interests first.